Sunrisers Hyderbad have secured the services of New Zealand captain Kane Williamson for INR 3 crore. Here are four players from the list; Dwayne Bravo, Kane Williamson, Joe Root and Yuvraj Singh’s status for the upcoming IPL 2018. 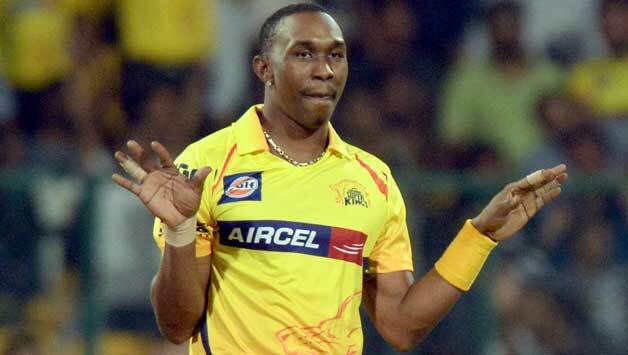 West Indies’ ace all-rounder Dwayne Bravo, who is widely deemed as one of the finest players of the shortest format, has been grabbed by the IPL franchise Chennai Super Kings for 6.40 crore using RTM. Bravo was part of the dysfunctional Gujarat Lions side in the last two editions of IPL and before that the Caribbean all-rounder used to play for CSK and Mumbai Indians. Bravo had set the base price of INR 2 crore in the IPL auction and considering his all-round abilities it is quite fair. 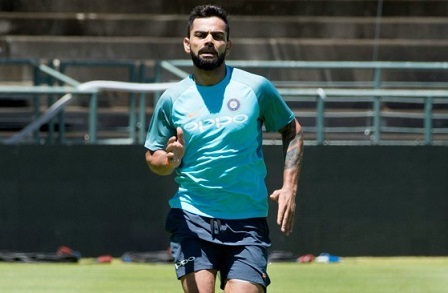 The 34-year-old has played 106 IPL matches in total for 3 different IPL franchises and has scored 1262 runs besides taking 122 wickets. He boasts the strike-rate of 126.33 in batting while his economy-rate in bowling read 8.2. Sunrisers Hyderbad have secured the services of New Zealand captain Kane Williamson for INR 3 crore. 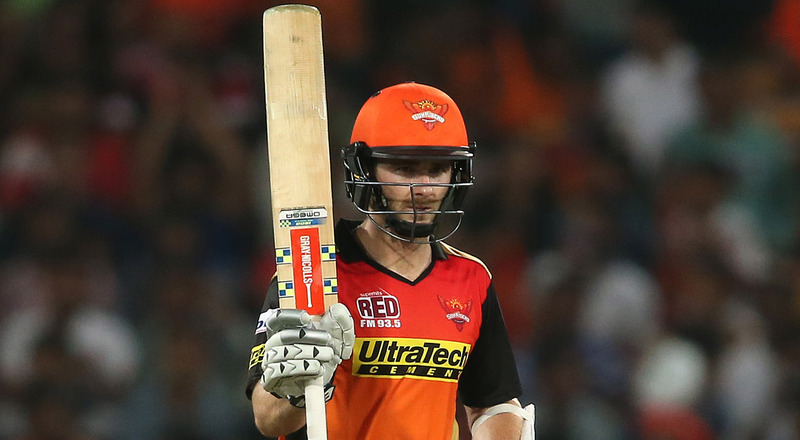 Williamson has represented the same IPL franchise in the last two seasons and has played an instrumental role in SRH’s 2016 IPL triumph. Since the elegant right-hander was not retained by SRH, he had thrown himself into the auction ring with a base price of 1.50 crore. 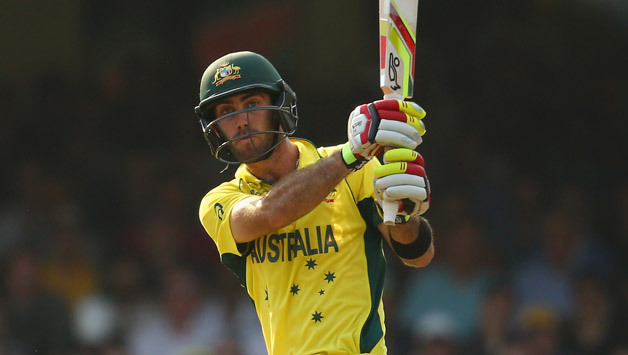 As far as Williamson’s IPL stats are concerned – he has scored 411 runs in 15 matches at a strike-rate of 129.25. Much to the shock of many cricket fans, England’s ace batsman Joe Root remained unsold in the IPL 2018 auction. The 27-year-old has thrown his hat into the auction ring with a base price of INR 2 crore. The Test skipper of England is yet to feature in the IPL. In the past, Root has discarded the idea of playing in cash-rich league but he has observed his close-friend Ben Stokes taking the tournament by storm last year. 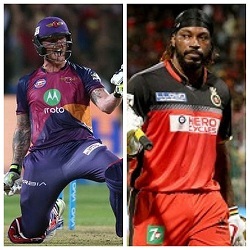 Moreover, Stokes had also shared his amazing experience after playing in the world’s most popular cricket league last year. 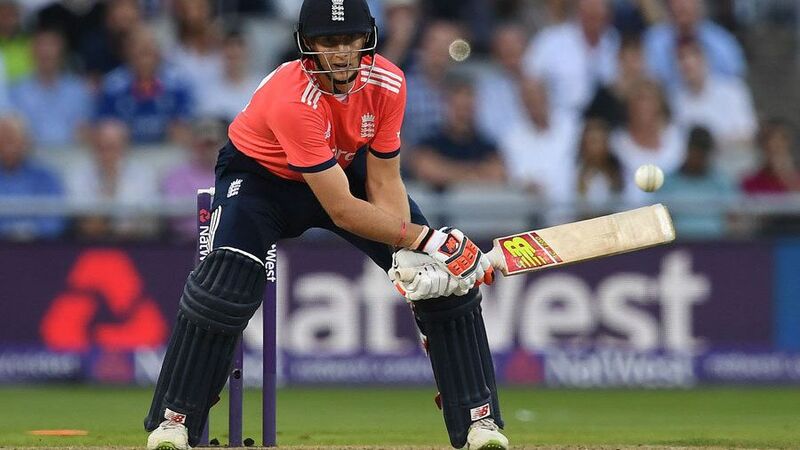 As far as Joe Root’s T20I stats are concerned – the technically correct English batsman has made 743 T20I runs in 25 matches at a strike rate of 128.76. India’s star batsman Yuvraj Singh will play for his home based franchise Kings Xi Punjab in the next edition of Indian Premier League. The southpaw entered into the auction ring with a base price of INR 2 crore and KXIP have retained him by expending the same amount. The left-hander faced a downfall in the recent time, but still has a lot to deliver. It will be foolish to count him out as he can fire whenever needed. The southpaw has played for Kings XI Punjab, Pune Warrirors India, Royal Challengers Bangalore, Delhi Daredevils and Sunrisers Hyderabad in the past. Yuvraj has not stayed for long with one franchise, which shows he wasn't consist with the performance. 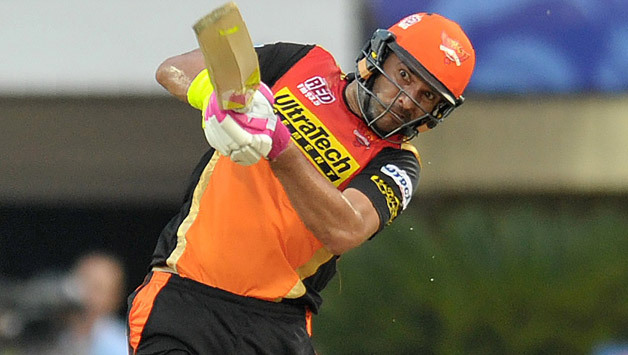 In 120 IPL matches he has played, Yuvraj has scored 2587 runs with an average of 25.61 and a strike rate of 131.18.